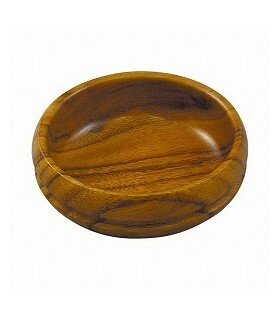 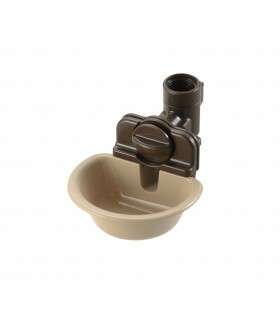 Dolce Flex Diners are an extremely affordable bowl choice. The flexible rubber base conforms to uneven floor surfaces. 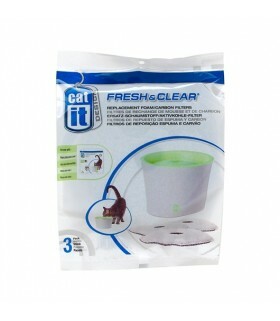 It protects floors from scratches, prevents slides and spills, and is virtually silent. 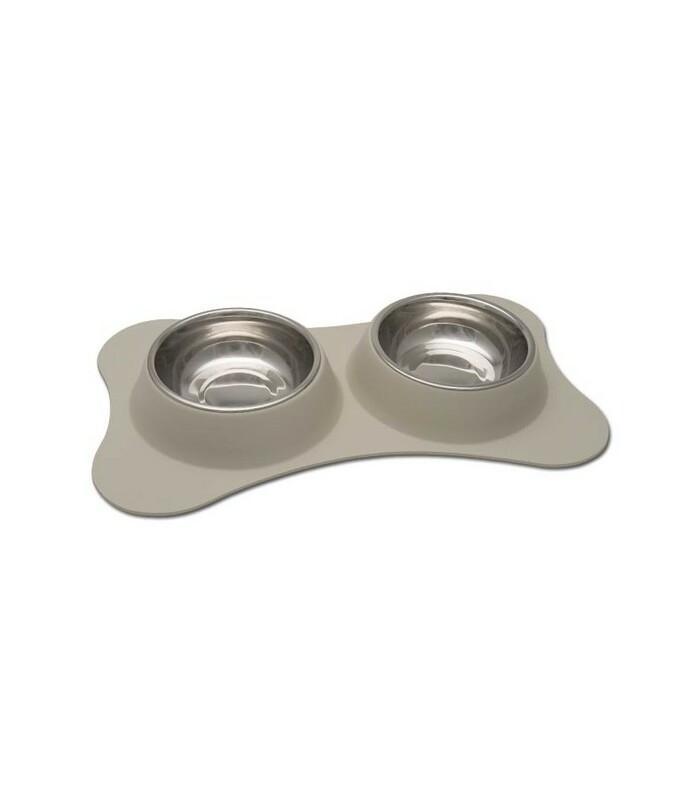 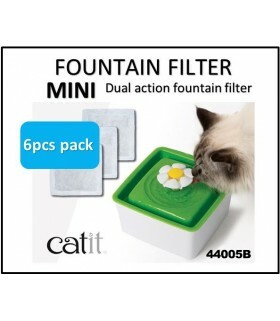 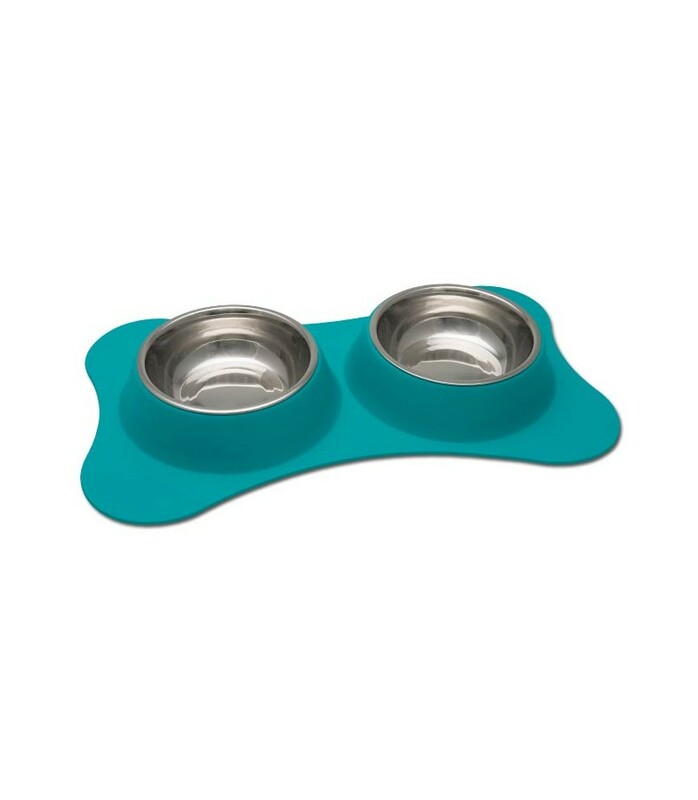 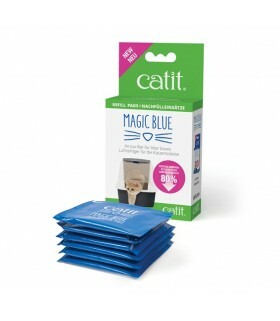 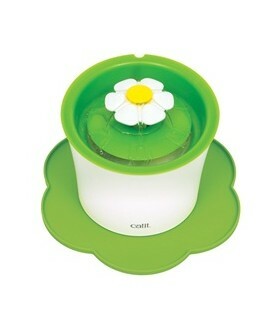 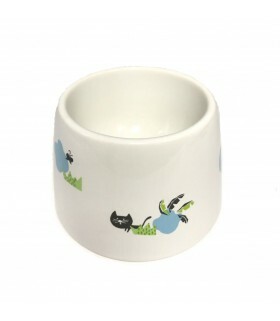 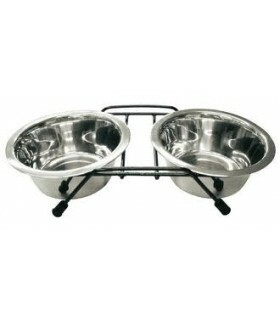 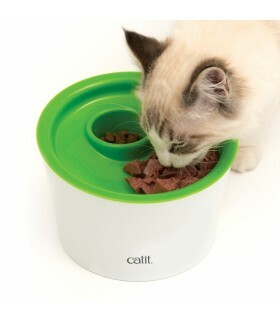 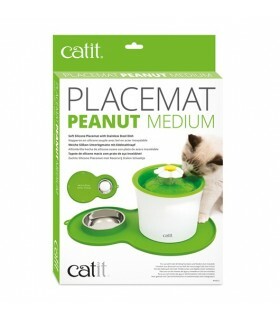 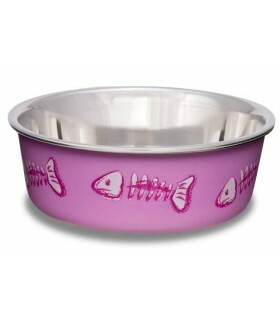 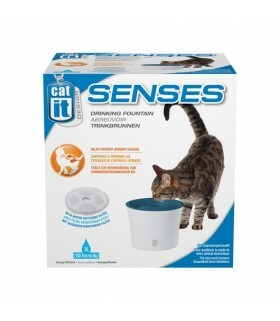 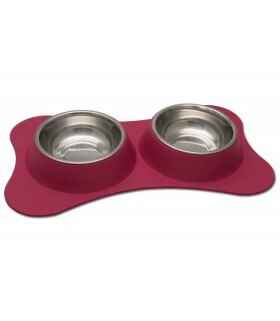 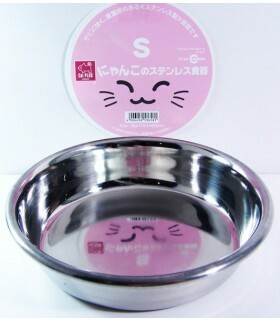 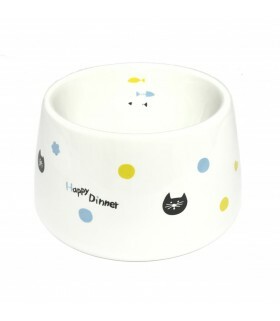 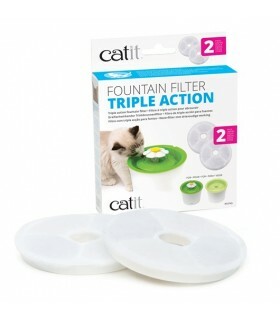 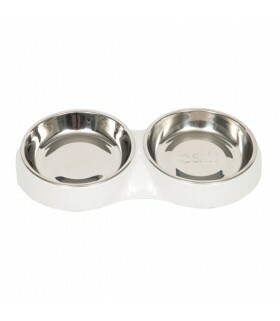 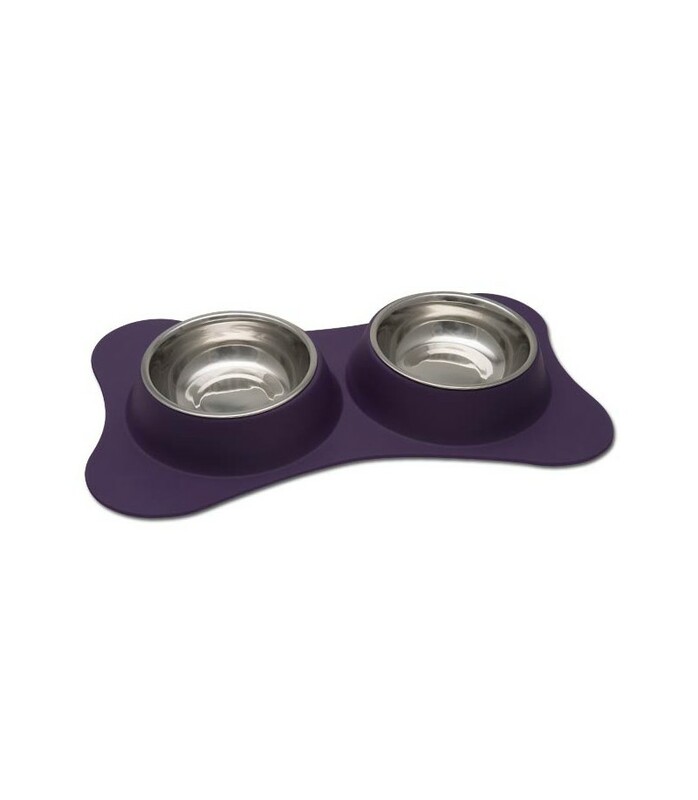 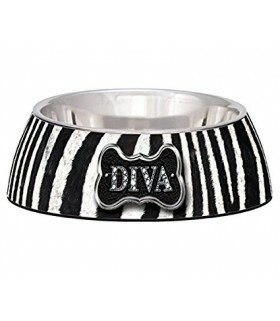 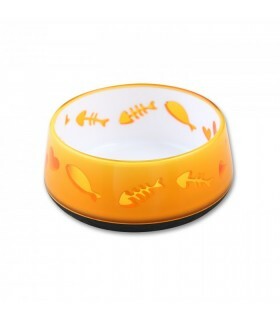 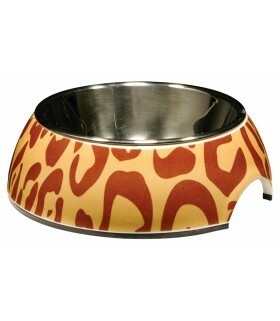 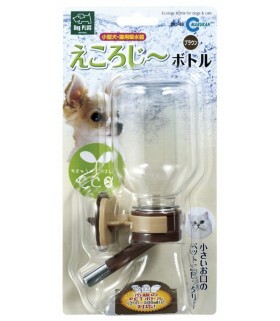 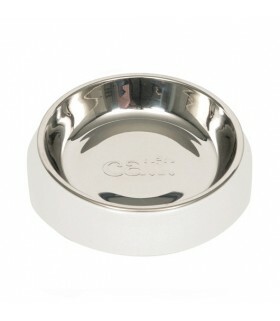 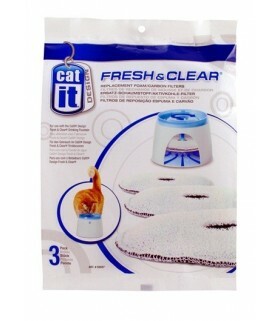 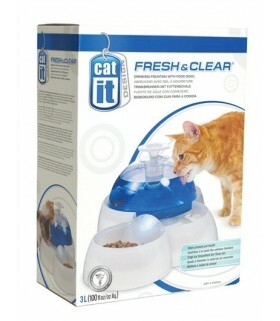 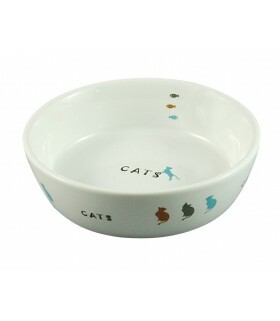 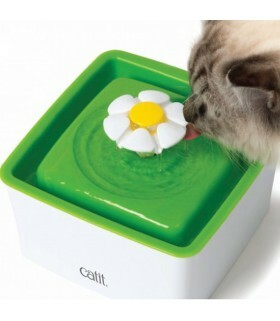 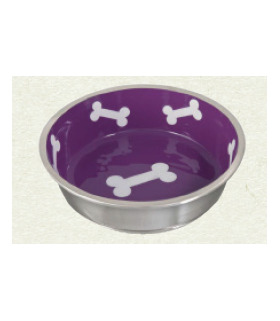 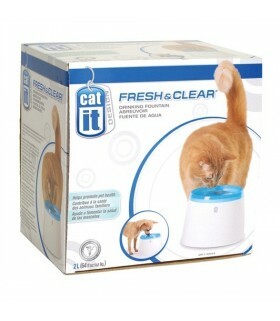 The removable bowls are made of veterinarian recommended, bacteria resistant, stainless steel. 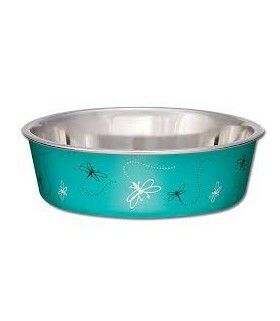 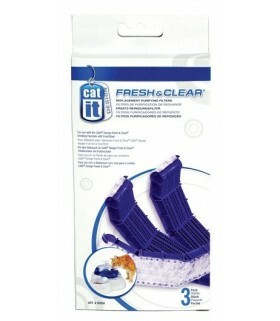 They are easy to clean and dishwasher safe.